Just before leaving Oxford to emigrate to Sydney Mel gave me Oxford Bear. Since 2007 he has come with me on my travels. I introduced him to Matthew. They get on well. 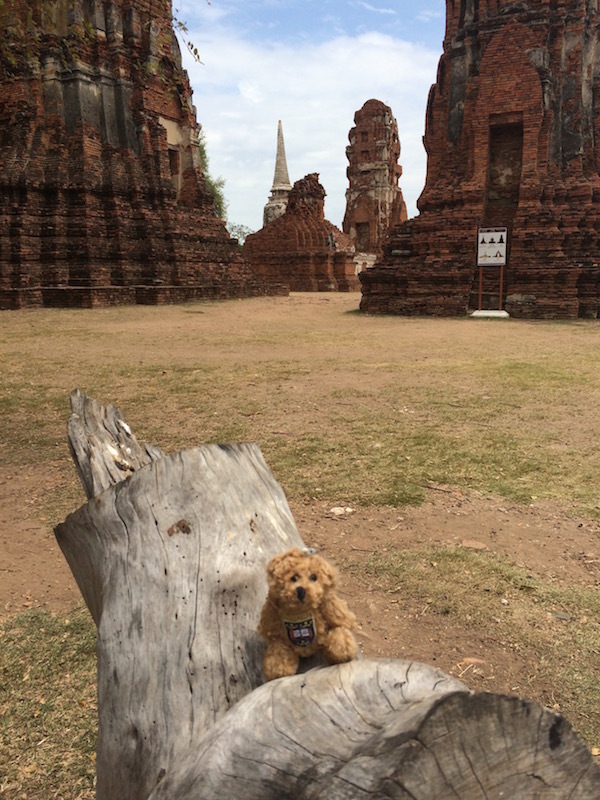 And now Oxford Bear is exploring Asia. Ayutthaya was one of his favourites.